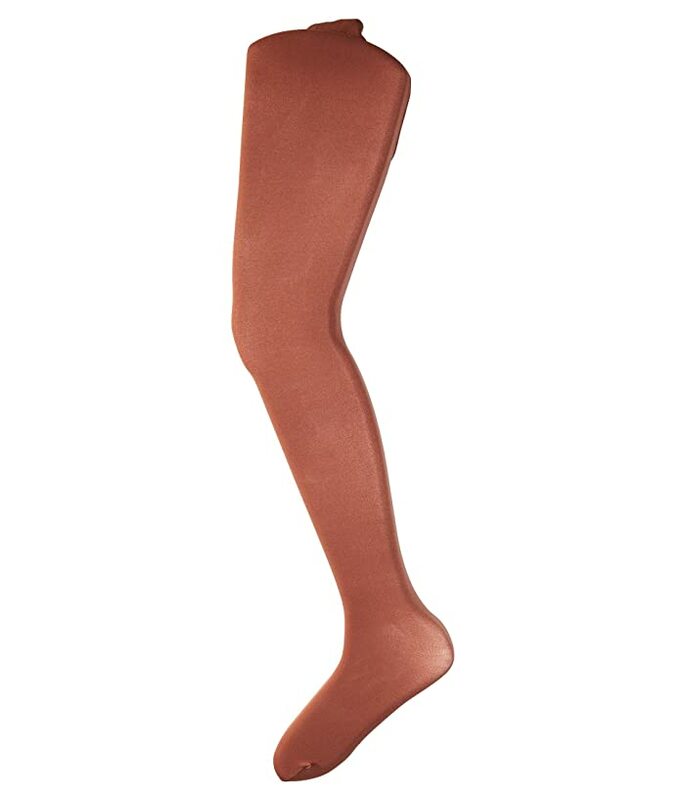 You're ready for barre or ballet in this Capezio® Kids Ultra Soft Transition Tights. Convertible tight is perfect for transitioning between pointe shoes and ballet flats. This versatile look fits your every move.